The September 2019 Weekender is sold out, but we have spots available for seminary students and we have a waiting list. 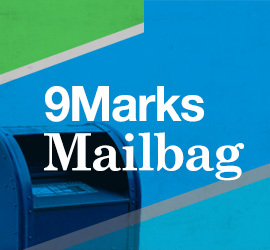 Please email weekender@9marks.org if you’d like to be placed on the waiting list. See below for future dates.